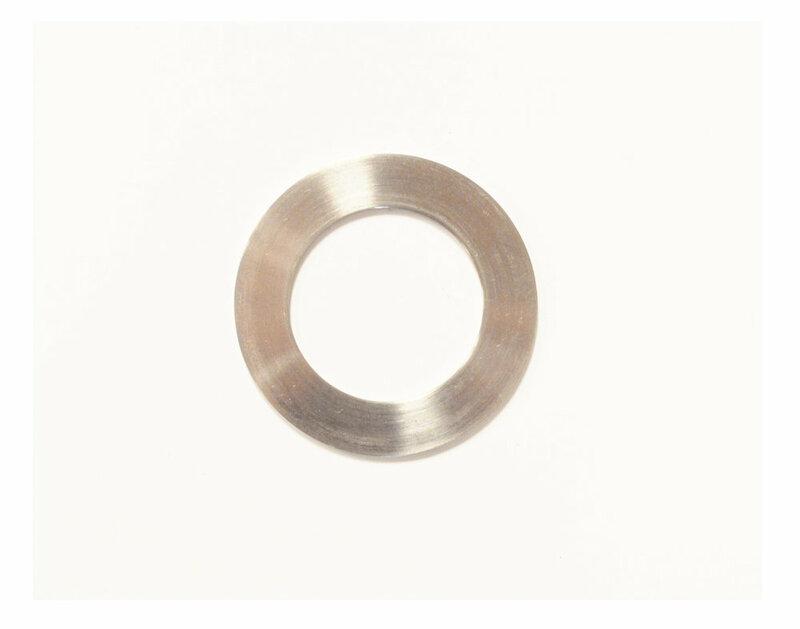 The following components are made with SMS-167: our own unique, superior quality alloy. As a result, these parts resist more corrosion, last longer, and perform better than products made using Beryllium Copper alloys. While these are our most popular SMS-167 components, any other parts made with BeCu in our catalog can also be made with SMS-167 upon request. SMS-167 is SMS Precision Tech's own precipitation hardened and cold worked alloy. It offers superior creep strength, ductility and corrosion resistance for use in high-erosion environments. It was developed as a high-grade, non-carcinogenic replacement for Beryllium Copper alloys. SMS-167 is an option for select products in our catalog that require advanced resistance to high-stress conditions. The mechanical properties detailed below are typical results and related to SMS proprietary specifications.